Textiles, fabrics, yarn, weave, woven. No matter what way you spin it, it’s an important aspect to your design. 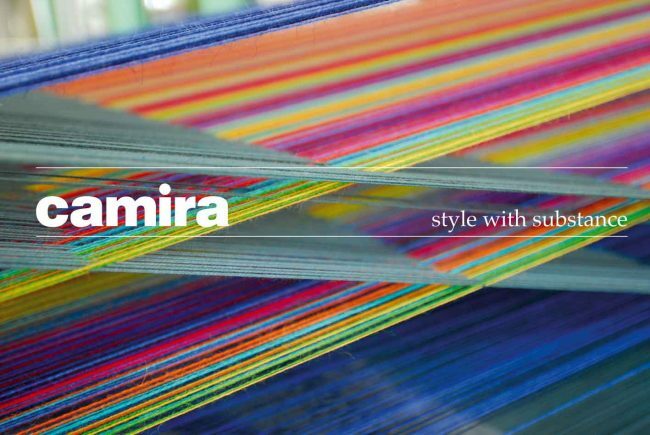 Camira is a young company with a rich heritage. With roots going back over 200 years. Weaving 8.7 million yards of fabric a year. A five time Queen’s Award winner in the UK. Camira is the leader in commercial wool fabrics and the name is synonymous with innovation, sustainability and gorgeous designs. Camira makes fabrics for spaces and places, from offices to schools, trains to buses, and stores to hospitals. Camira’s fabrics are used in a vast array of commercial interiors, education, healthcare, retail, and for passenger transport on bus, motorcoach and rail. 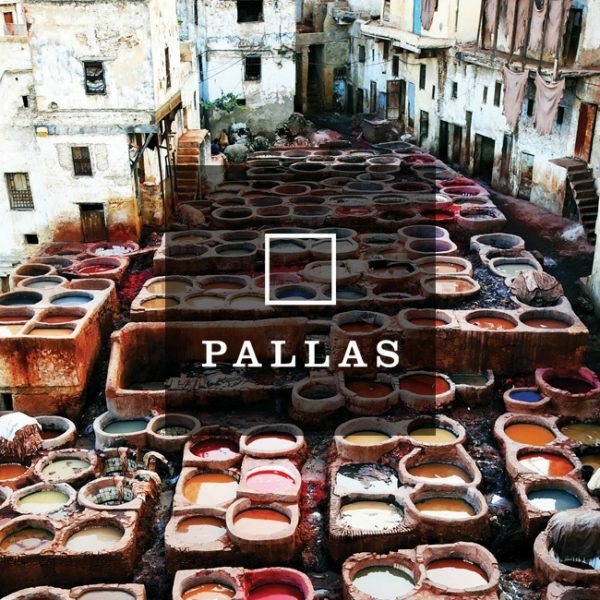 They make over 10 million yards of fabric a year, in the UK and in Lithuania, so you’re sure to have touched upon their fabrics either at work, at play or on the move. They spin and dye yarn, grow bast fiber crops to blend with wool, and weave on over 100 dobby, jacquard and plush looms to create beautiful fabrics which bring color, design and personality to interior schemes. 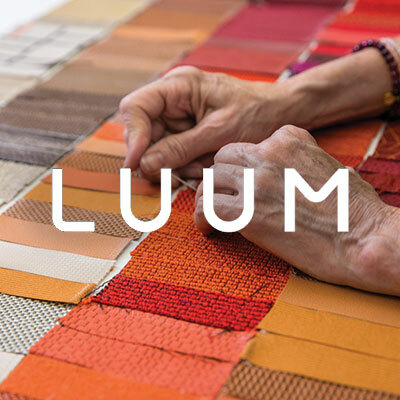 Luum creates integrated collections for an integrated experience. They believe that design is most successful when the creative process is paired with a clear performance intent. Whether it’s a problem to be solved or an objective to be met, design is a forward-looking pursuit. Luum is always looking ahead and imagining the ways our collections will be used. It’s why they work by hand at the fiber level to understand – and ultimately influence – how our materials will perform in the built environment. Throughout the design process, they focus on creating products that work together in a holistic way. This comprehensive approach allows us to provide architects and designers with a complete solution capable of wrapping every contour of the interior and unlocking the possibilities found within. Do you need ideas on how fabric can improve and upgrade your space?